With no Bryon to be found, Adam enlists the help of Mat from the One Word, Go! Show to help him out. 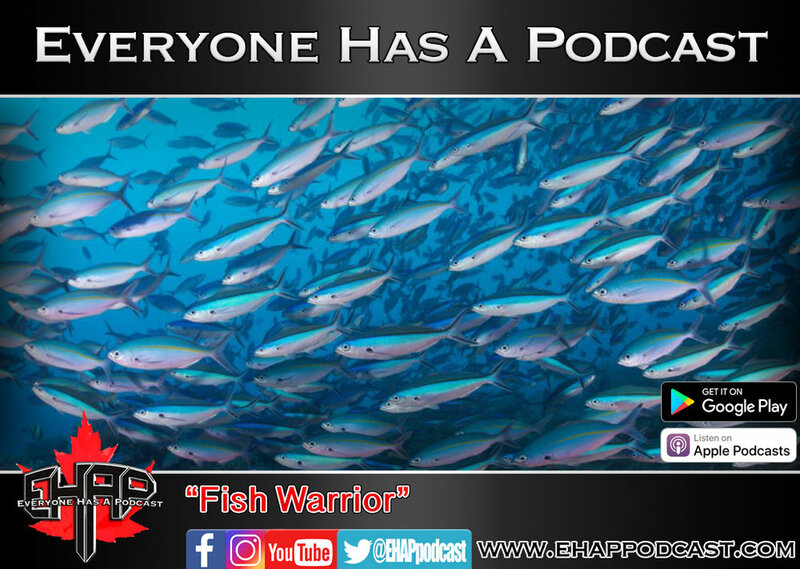 The guys discuss strict fish diets, SJW's and dealing with harassment.